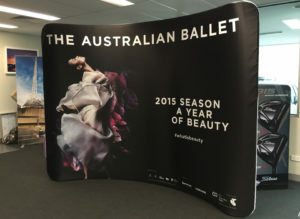 Our Banner Sock Graphics & frames offer a wide range of imaginative and cutting edge display options, that can be used for temporary or long term installations. 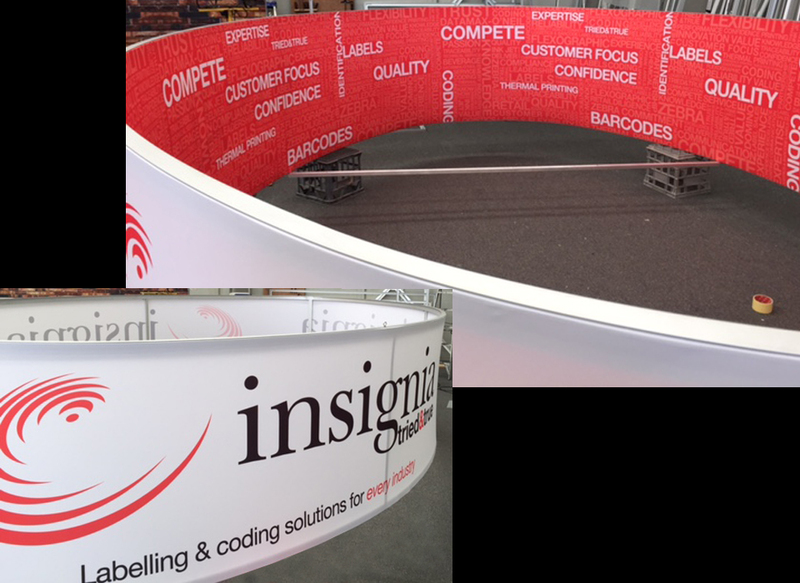 Designed to impress, our Banner Sock Display Systems will really catch the attention of your audience and make them want to explore. 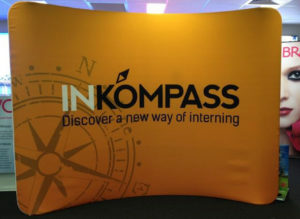 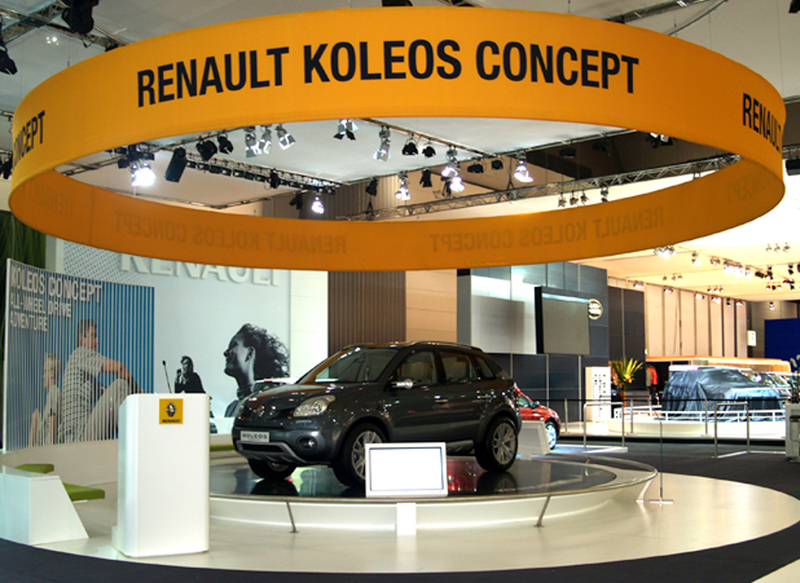 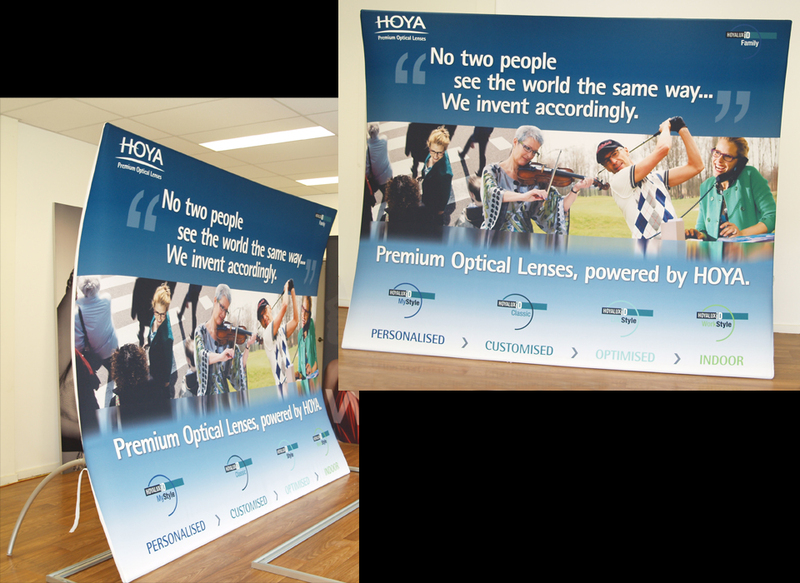 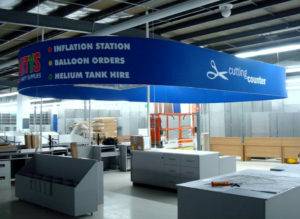 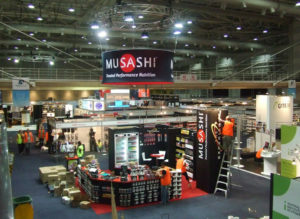 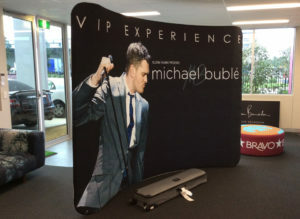 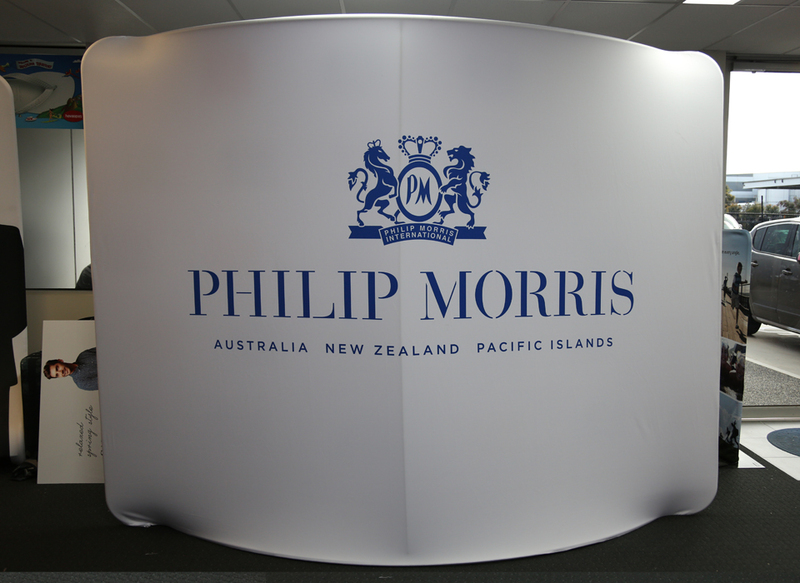 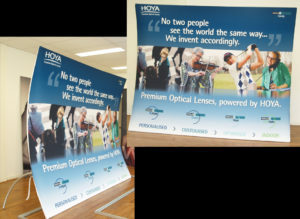 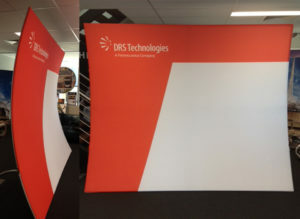 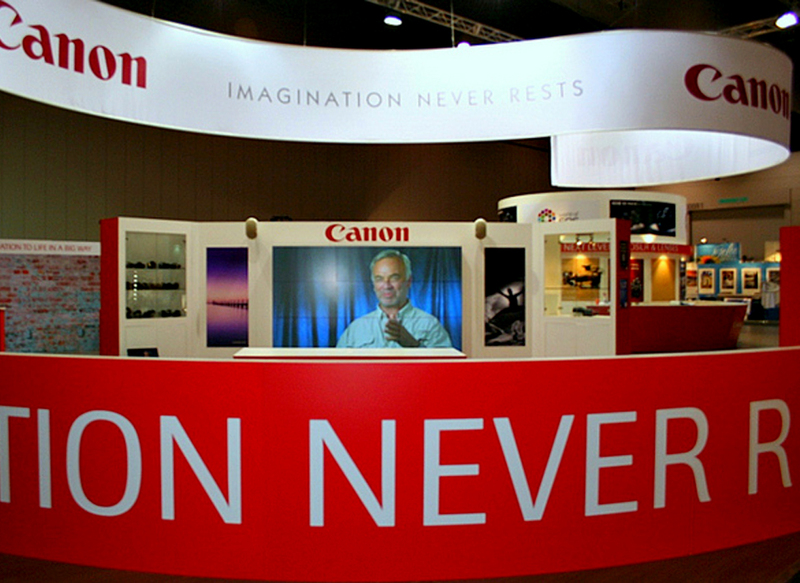 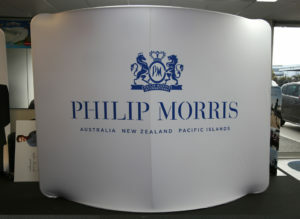 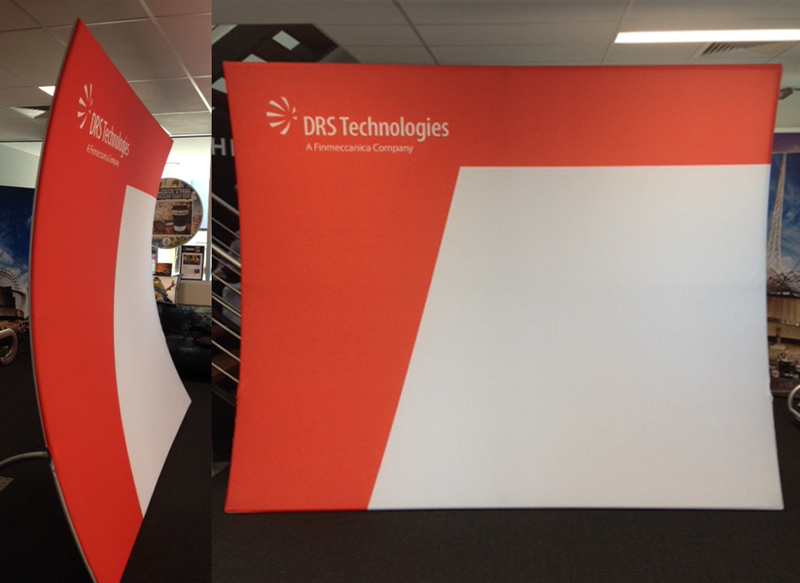 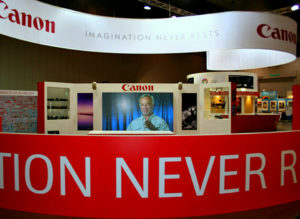 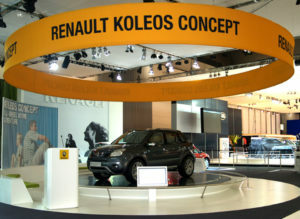 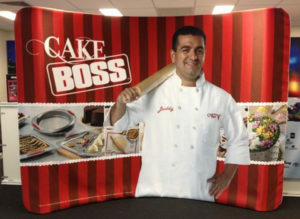 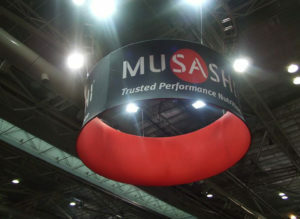 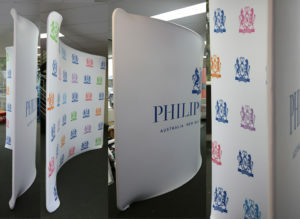 Our Banner Sock Graphics & frames come in a range of exciting, modern designs, creating a really dynamic looking display. 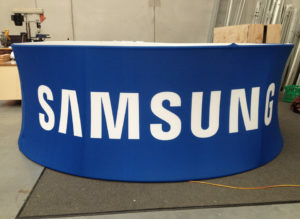 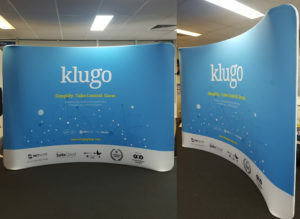 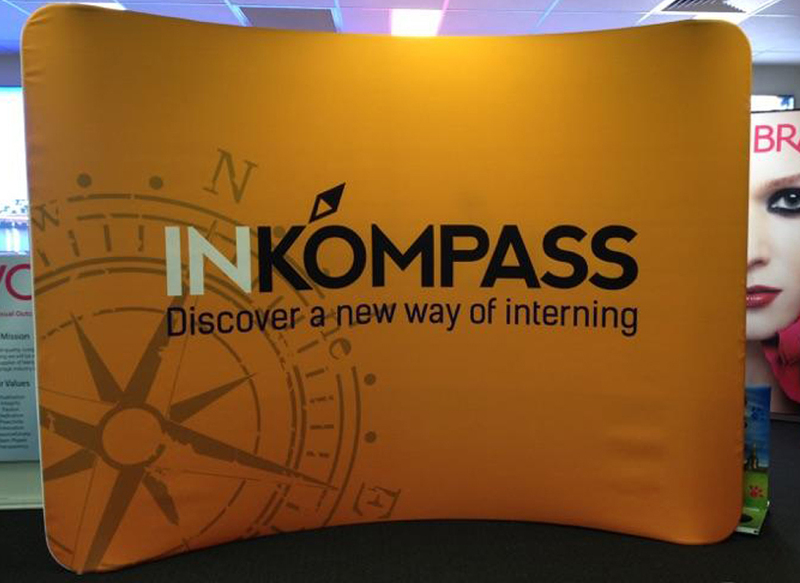 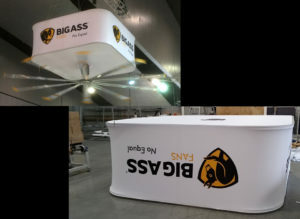 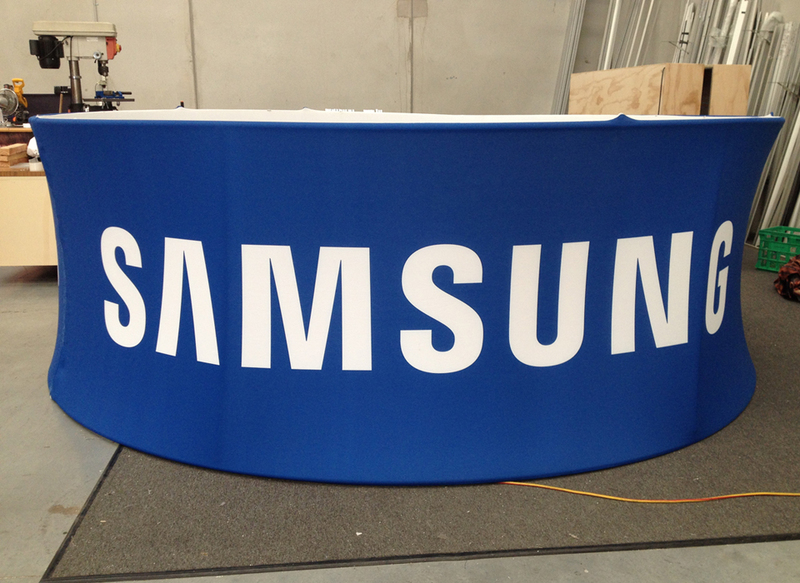 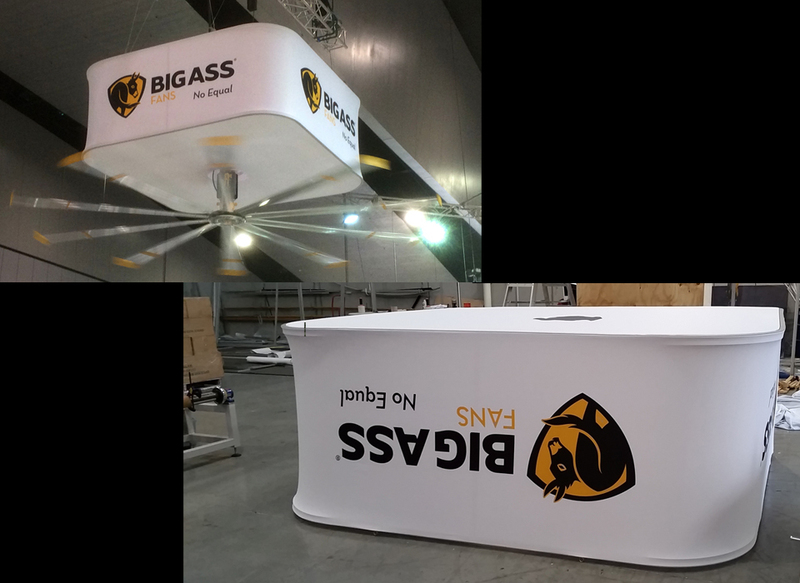 Portable and simple to assemble with easily interchangeable graphics, they are suitable for retail, events, exhibitions and more. 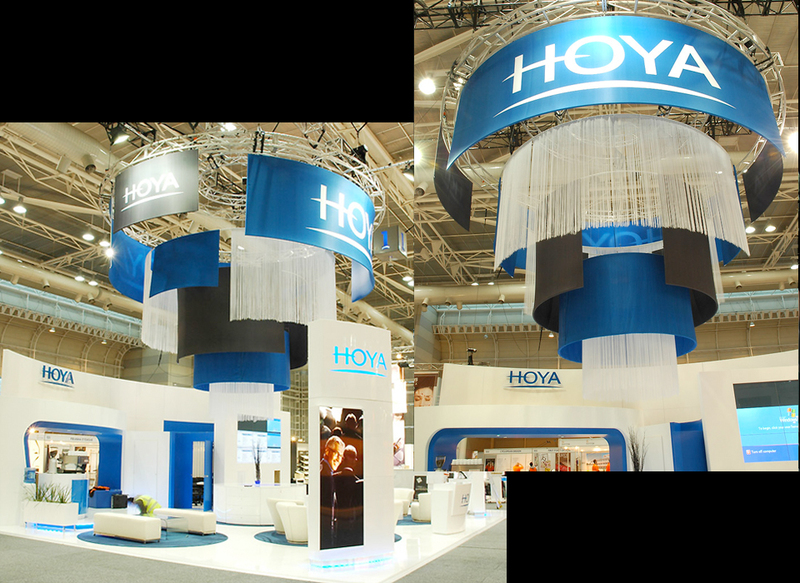 Configurations include free-standing or hanging-styles, with options ranging from arches, tunnels, booths, walls, media towers and more. 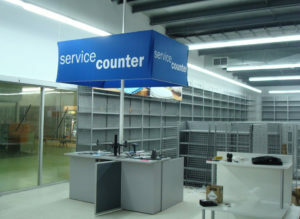 They are perfect for permanent or temporary installations. 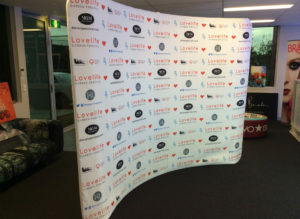 Banner sock can be printed on one or more sides. 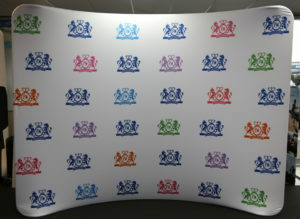 Whilst we stock certain designs, there are multiple display options available on request. 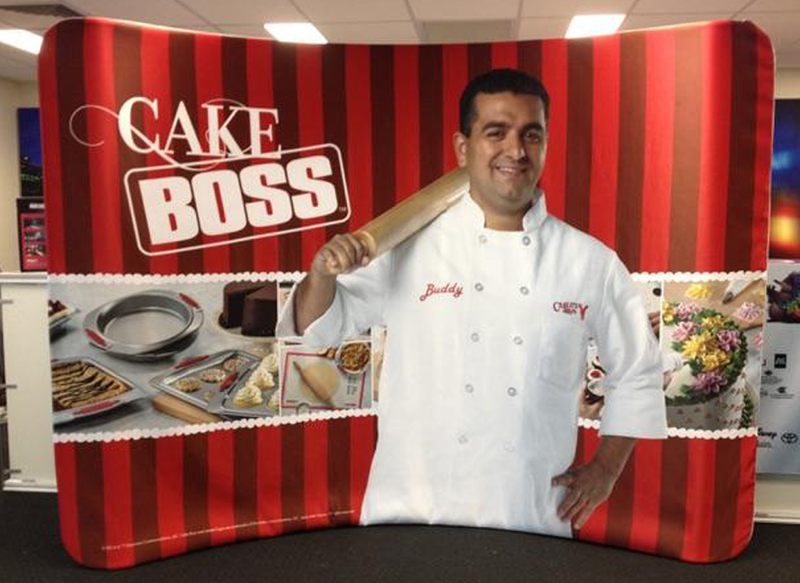 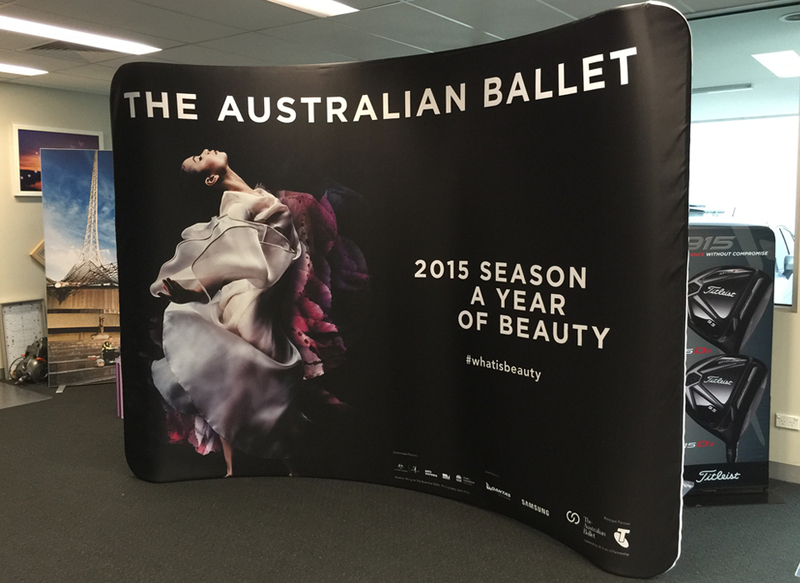 Formed from sturdy, tubular profiles and dressed in a sock-style fabric wrap, our Banner Sock Display Systems can be adapted to feature any graphics that you desire. 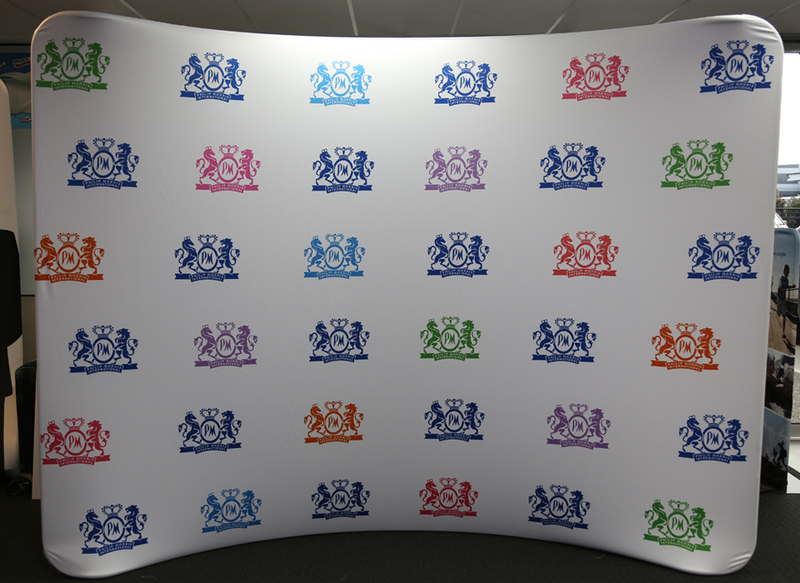 Our prints are vibrant in colour, with a superb resolution and can be washed and used multiple times if necessary. 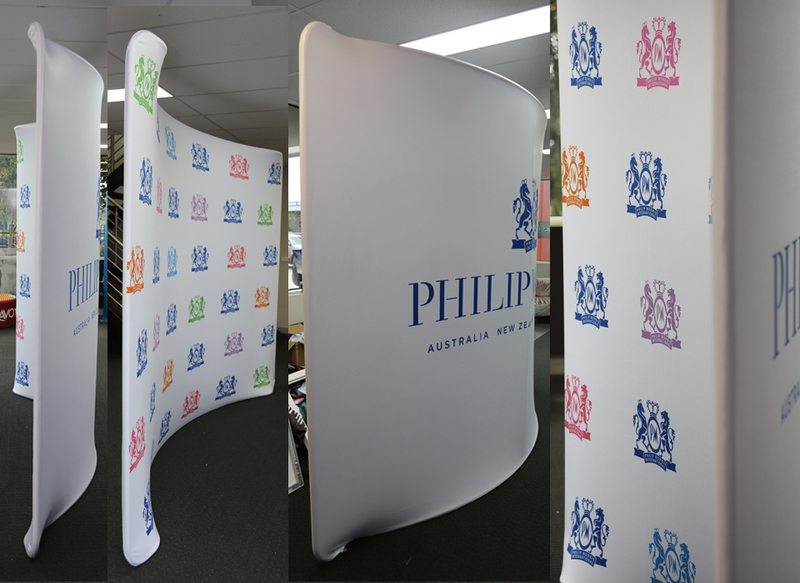 The graphics are easy to remove and put on, so you can update your look as much as you want, with as many different designs as required.